what cigarettes can do to you! About 23% of high school students smoke cigarettes. Most people smoke cigarettes because it makes them better about themselves. People also think that smoking makes them more attractive. Well smoking cigarettes is as about as attractive as rotten teeth, It can literally kill you! Smoking can make you less attractive, It also can make you age faster. Not all cigarettes are bad,the electronic ones are okay but the tobacco ones are bad. 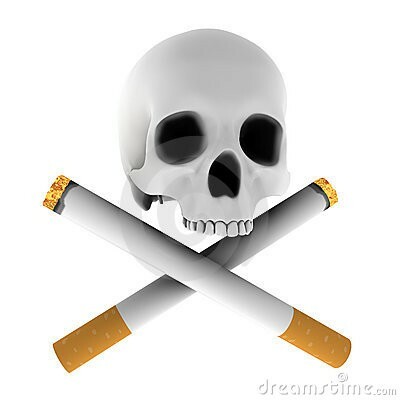 Approximately 440,000 Americans die every year from diseases caused by smoking, do you want to be one of those people? 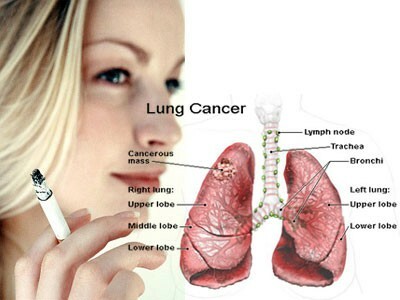 The most common disease caused by smoking is lung cancer and trust me its not pretty, The lung turns all black and it is gross sometimes the lungs my have holes in it or you may not be able to breathe. Teen Smoking Prevention - help to stop teens from becoming adult smokers. Prevention info for parents and teens on how to resist pressures of teen smoking. If you need help stopping your addiction to smoking refer to the web link above it will help you a lot , also if you are not convinced you also can refer to the web link above.